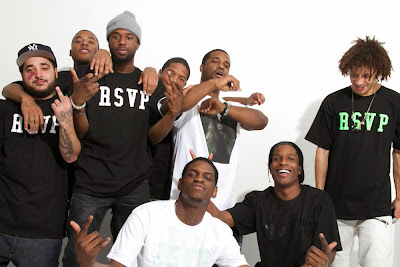 The A$AP Mob rollout continues. First to break was A$AP Rocky, then A$AP FERG, and now A$AP Nast is set to make his mark. He sounds really good on this track, but unfortunately for him Method Man swoops in and steals the show. Giving one of the best guest verses in recent memory that wasn't from a man named Kendrick, Meth goes in hard and shows that maybe it's time for him to make a comeback. To top it all off, the video and production will take you on a nice little drive down memory lane to early '90s boom-bap.